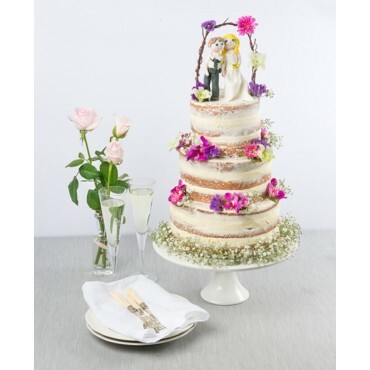 With three tiers of delicious sponge cake packed with a choice of Vanilla or Chocolate butter cream, this beautiful Thai Orchids Tower of Love Naked Wedding Cake will add a touch of class to any wedding! 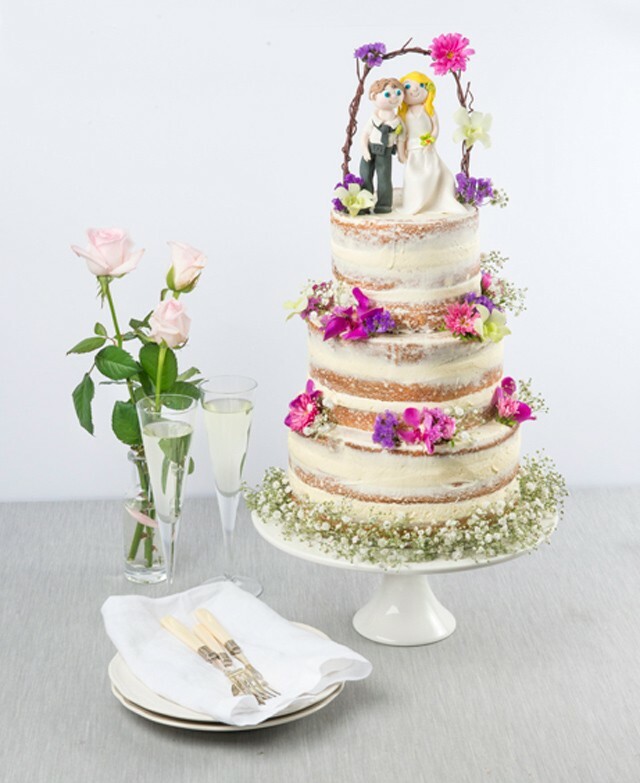 With three tiers of delicious sponge cake packed with a choice of Vanilla or Chocolate butter cream, this beautiful Thai Orchids Tower of Love Naked Wedding Cake will add a touch of class to any wedding! 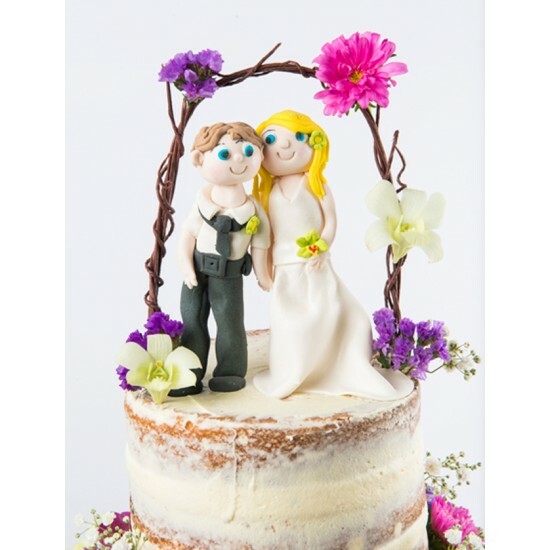 Add your own flowers to match your wedding bouquet, or ask us to create an array of beautiful hand crafted sugar flowers to add to your cake!